!!<>!!!!<>! 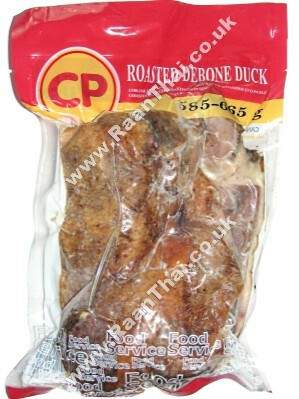 !Perfect for Crispy Duck, or any duck stir-fry or curry dish.!!<>!!!!<>! !